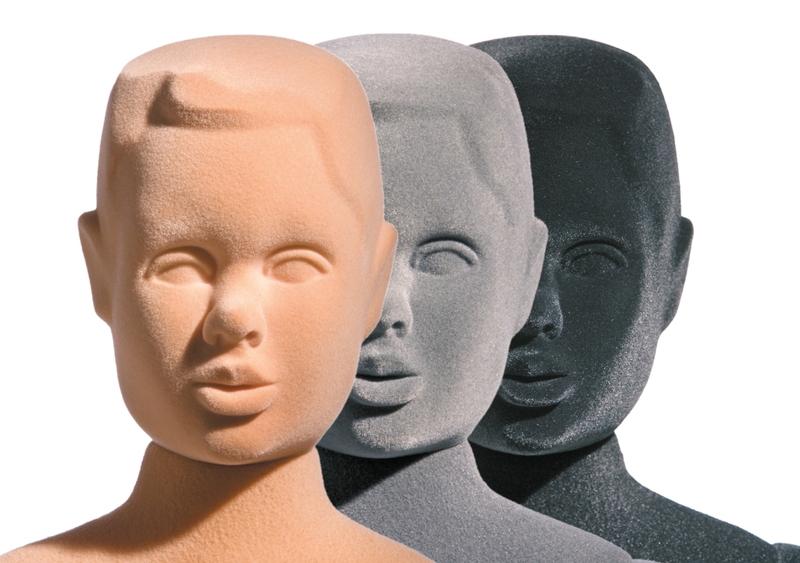 The Flexible Kids Mannequins with head features and moulded hairline are made from polyurathane foam. We can produce them with a flocked finish or with a plastic-coated surface in different colours detailed below or skin tone with make-up. 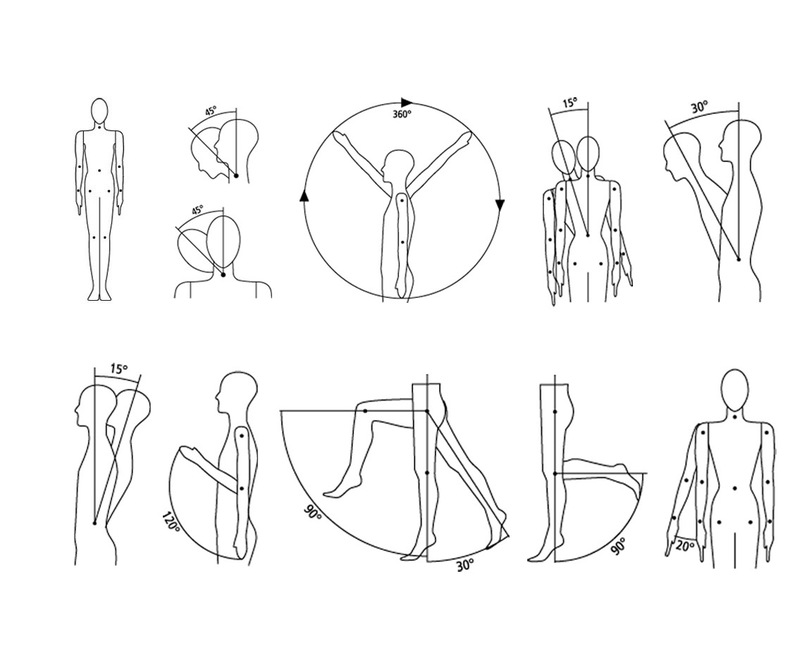 The arms, legs and torso can be bent into any position. 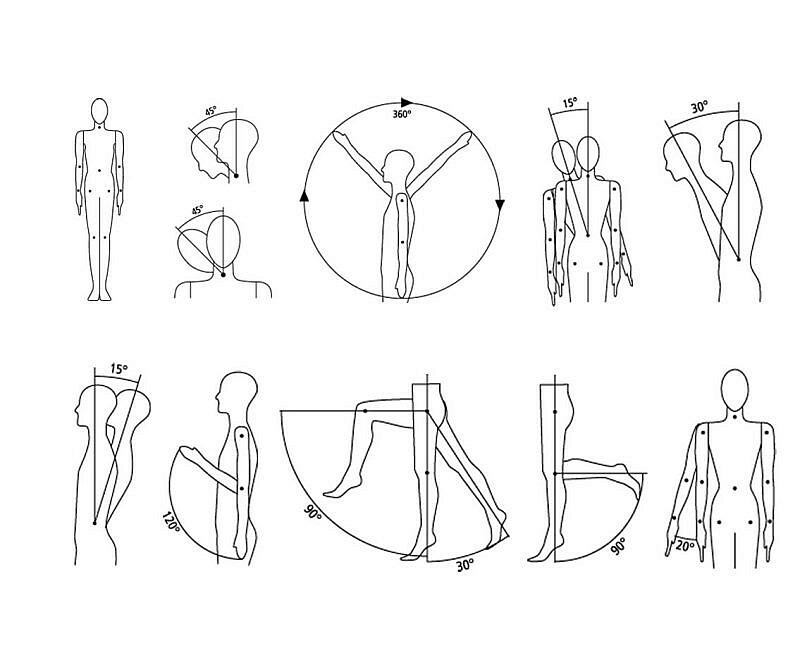 Arms are detachable as standard. 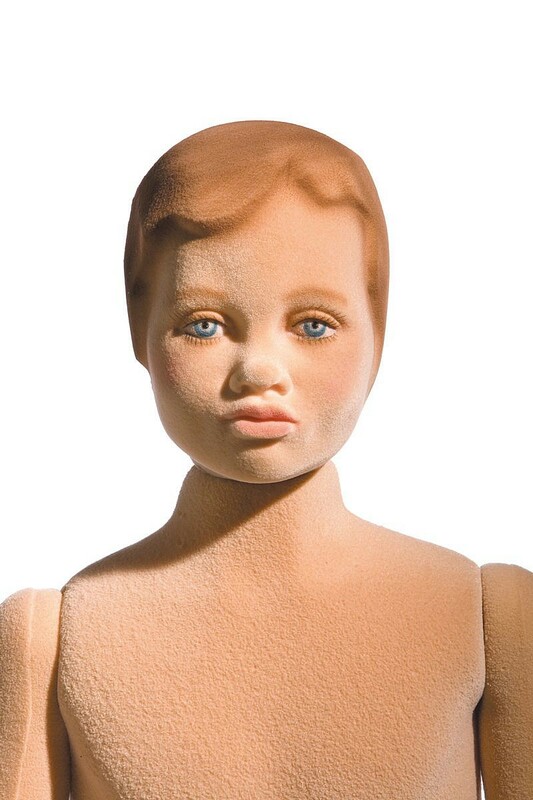 The flexible mannequins have a wire loop in the top of the head so they can be hung or secured to walls or ceilings to create dynamic displays. The flexible Kids mannequins weigh approx. 2-3kg so they are easy to handle and move around. The Kids Base Stands in Black or White need to be ordered separately if required. 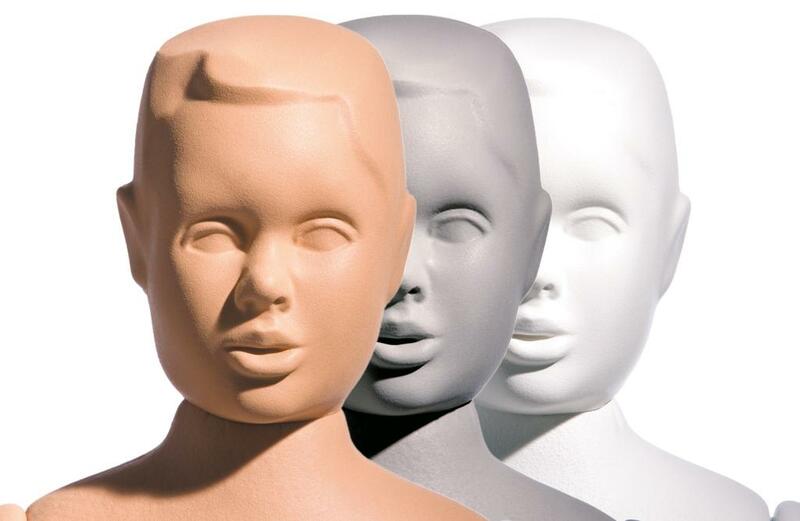 Copyright ADM UK Ltd. - Retail Display Mannequins.